Earlier this year I wrote about a coffee tasting that one of our friends hosted with a new line of gourmet coffee beans, Lamill. Well, I’m not going to say that my blog post gave our friend, Eric, the “press” and start he needed to take Lamill to a wider audience, but I will definitely let you think that if you want. 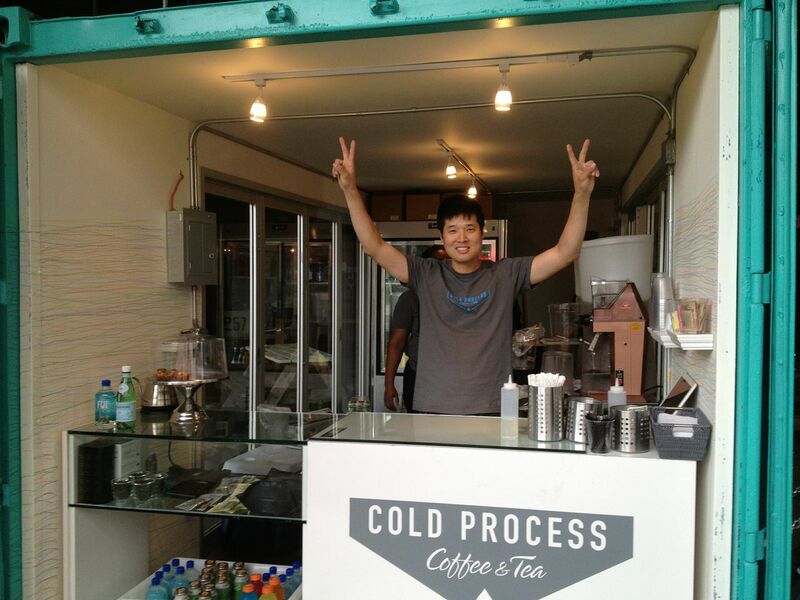 Eric recently opened Cold Process Coffee & Tea as part of the redevelopment of Pier 57. Pier 57 is a 170,000 square-foot covered, open-air public market. 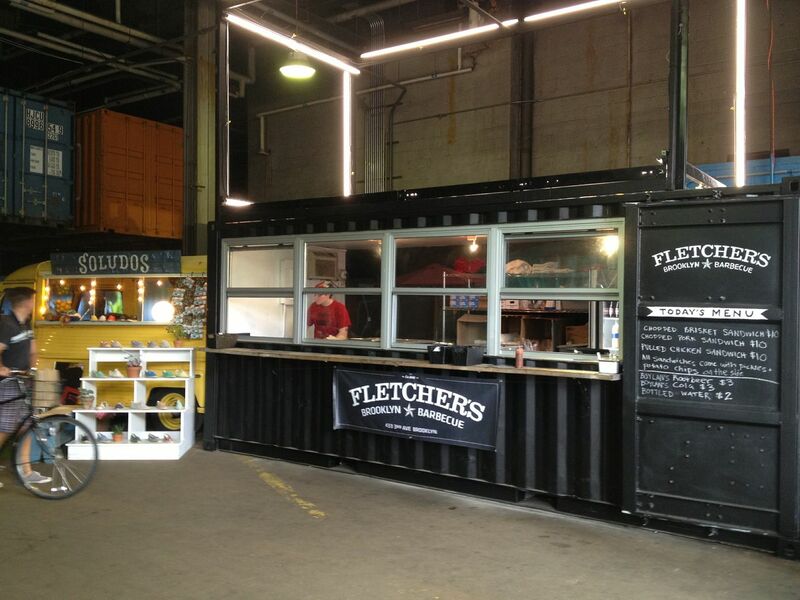 Business are housed in recycled and creatively refitted shipping containers. The market is New York’s first large-scale concentration of year-round, affordable work/sell space for artisans and other small businesses. 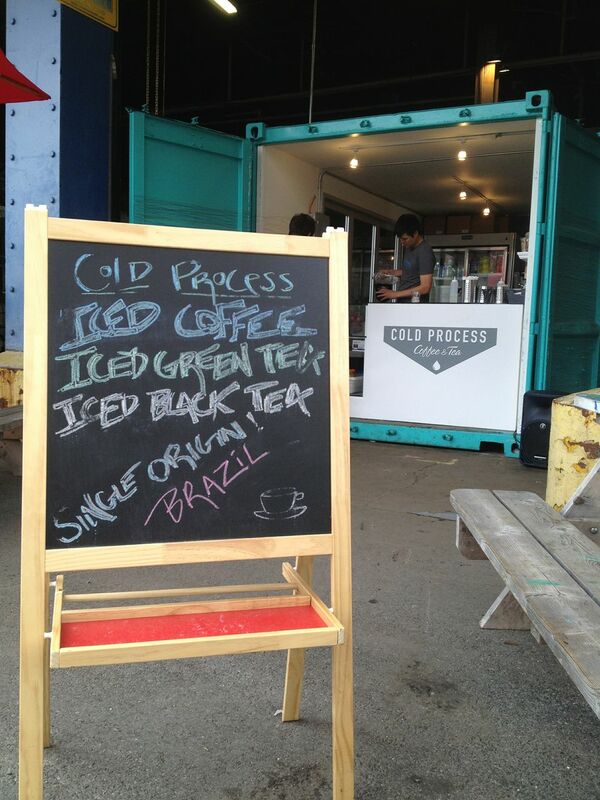 Cold Process Coffee & Tea made their debut last month and have plans to be there through October. There are currently 4-5 other booths in the space with room to add more. Cold Process Coffee is a unique way of steeping coffee grounds in room temperature or cold water for an extended period. 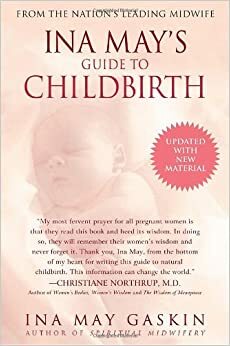 This lends well to an espresso based iced coffee with more flavor and certainly more caffeine than regular iced coffee. On Saturday, Matt and I decided to run down along the Hudson River to Eric’s new “office.” As you can see from the pictures, it is an incredible space (much too hip for Matt and me). The only suggestion I would make would be to add some delicious treats to the menu. 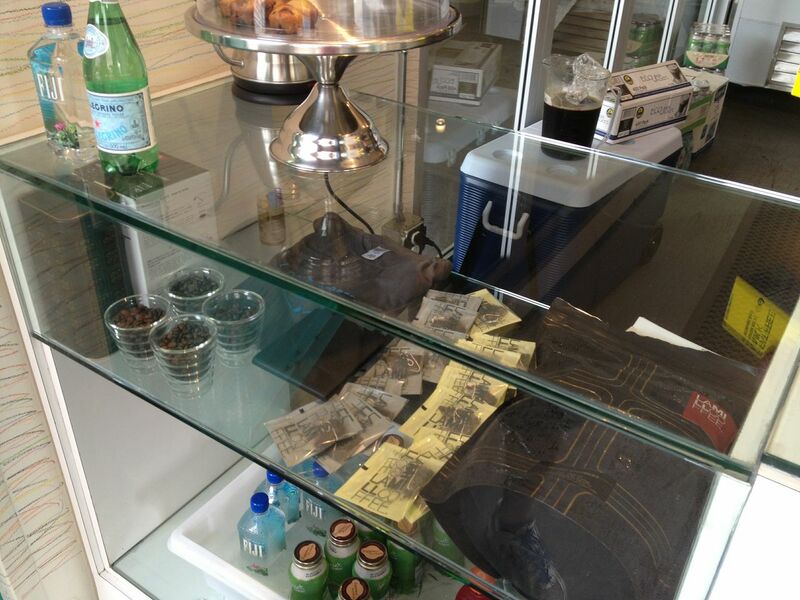 The counter space looked a little lonely and I bet a homemade chocolate chip cookie and would go great with the iced coffee… now I wonder who you could ask to make you some (wink, wink). It was very inspirational to see our friend taking a passion and turning it into a business. 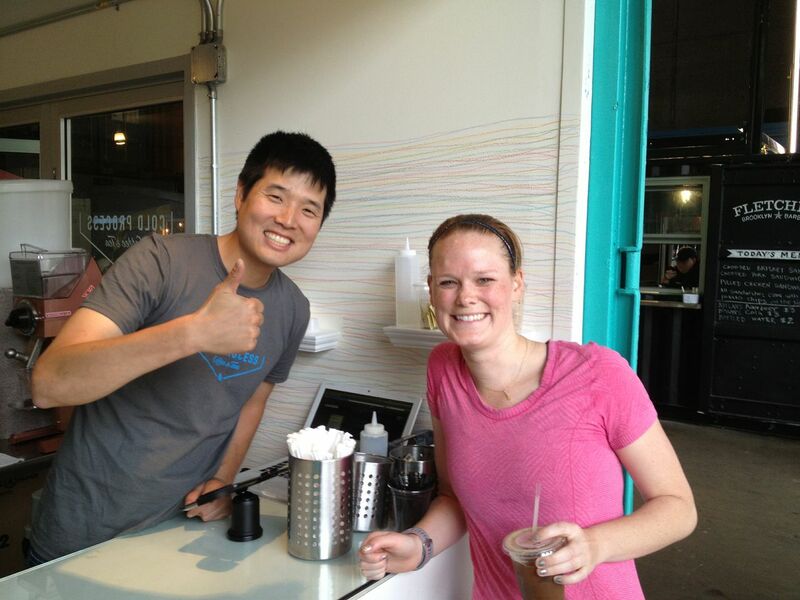 We were psyched to support Eric and definitely encourage anyone to stop by and get your daily caffeine fix. And who know’s — you just might wait in line behind a celebrity!